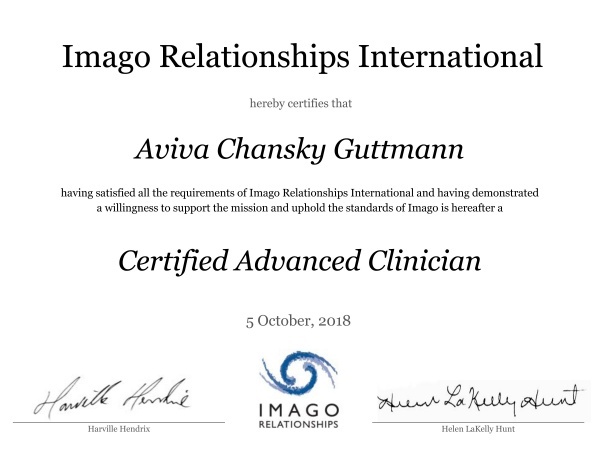 Aviva Chansky Guttmann, LMSW, CIRT, is an Advanced Imago Clinician and Certified Imago Relationship Therapist specializing in home based relationship therapy for parents, partners and families.Her specialty of Imago Relationship Therapy assists you in learning effective ways of connecting focusing on attuned listening, mirroring, validation and empathy. Through discussion about your concerns and helpful dialogue exercises Aviva introduces effective and life-changing ways to feel better understood as well as more self aware. What is Imago Therapy ? Early in life we learned what love looks like from our subjective experiences of our caregivers. Based on these experiences we developed a template of love called our Imago ( Latin for “image”). Most relationship pain and difficulty stems from feeling isolated and separate from our partners, and our repetitive ineffective relationship behaviors we don’t fully understand. Imago Therapy is a dynamic therapeutic process designed to help you live and love more intentionally and self aware. 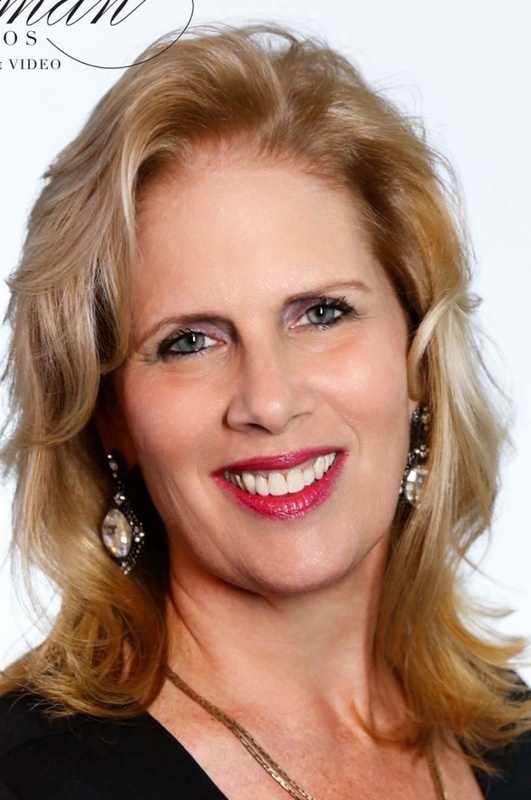 Aviva facilitates the process of connection. Aviva offers home based therapy to allow parents the comfort, simplicity and privacy of remaining at home around children’s school and activity schedules, and parents’ work schedules. 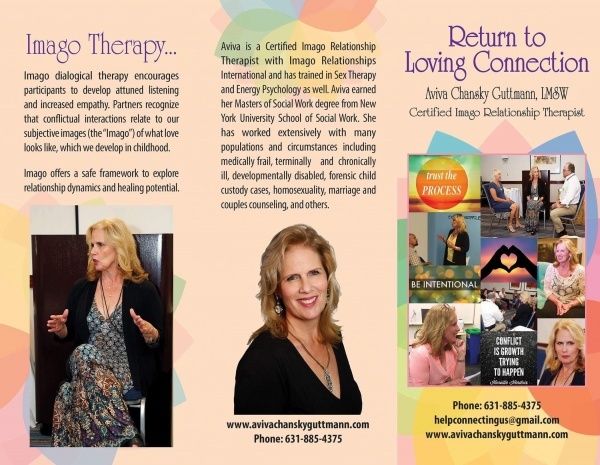 Aviva Chansky Guttmann, L.M.S.W., C.I.R.T., is an Advanced Imago Clinician and Certified Imago Relationship Therapist specializing in home based relationship therapy for parents, partners, and families. Imago Relationship Therapy offers relationship partners a therapeutic dialoguing technique providing a safe, focused, and non-confrontational method of dealing with relationship conflict. Aviva teaches this interactive process and partners experience enhanced empathy, sharpened listening skills, and emotional intimacy. Services are available in the comfort and privacy of your home.